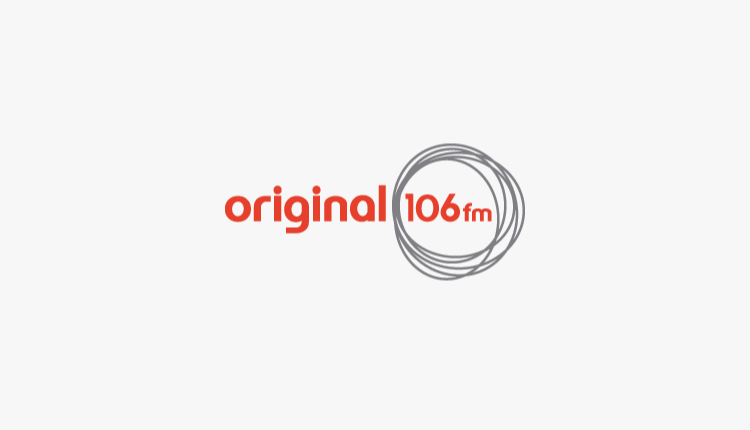 AudioSweets ID has created a new package of four jingles for its existing client station Original 106. The station returned for extra cuts to join their current imaging, provided by AudioSweets ID with a mixture of jingles and the updating AudioSweets Imaging Library service. Have a listen to the new jingles below.